You watch him every night on Comedy Central’s The Daily Show and you’ve streamed all his stand-up comedy specials on Netflix. Now is your chance to see Trevor Noah live because he’s making a stop in Atlantic City, next month. The award-winning comedian, political commentator and television host will be performing at Borgata’s Event Center on Sunday, January 14 at 7 p.m.
Start your New Year off with some well-deserved laughs. 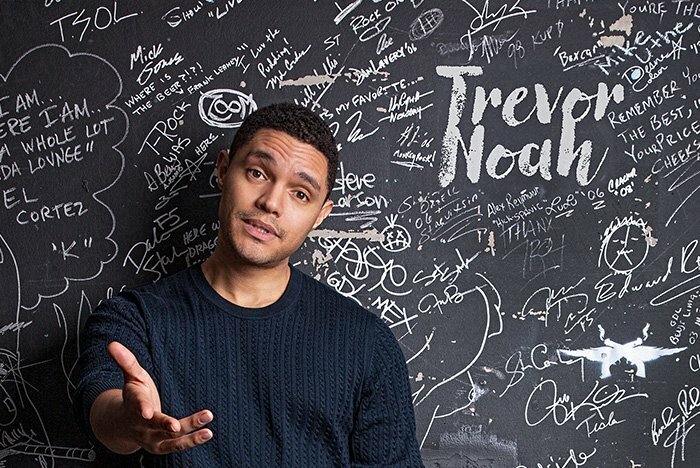 Get your tickets to see Trevor Noah now.